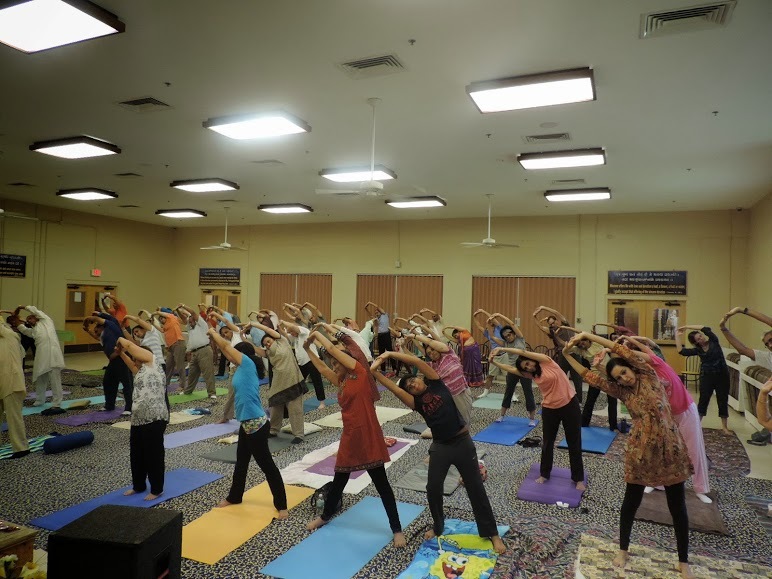 The worldwide mission of Jagadguru Shree Kripaluji Maharaj has been established to serve humankind with true knowledge of spirituality and Yoga, as prescribed in the original Hindu scriptures, to help attain spiritual, mental, and physical well-being. 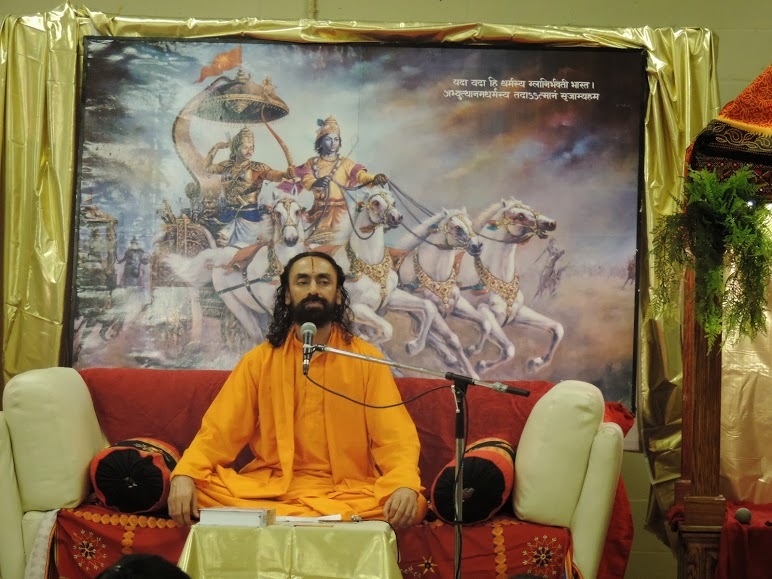 Biography of Jagadguru Shree Kripaluji Maharaj. 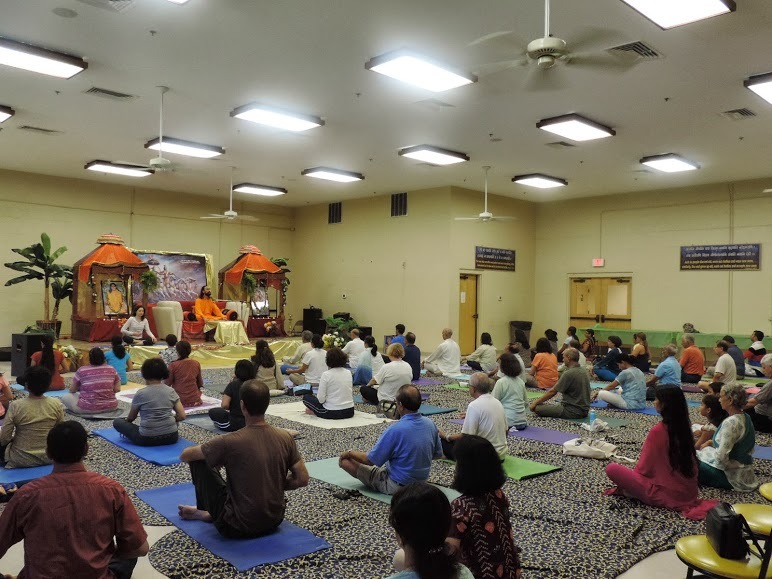 Swami Mukundananda is a renowned spiritual teacher from India, and the senior disciple of Jagadguru Shree Kripaluji Maharaj. 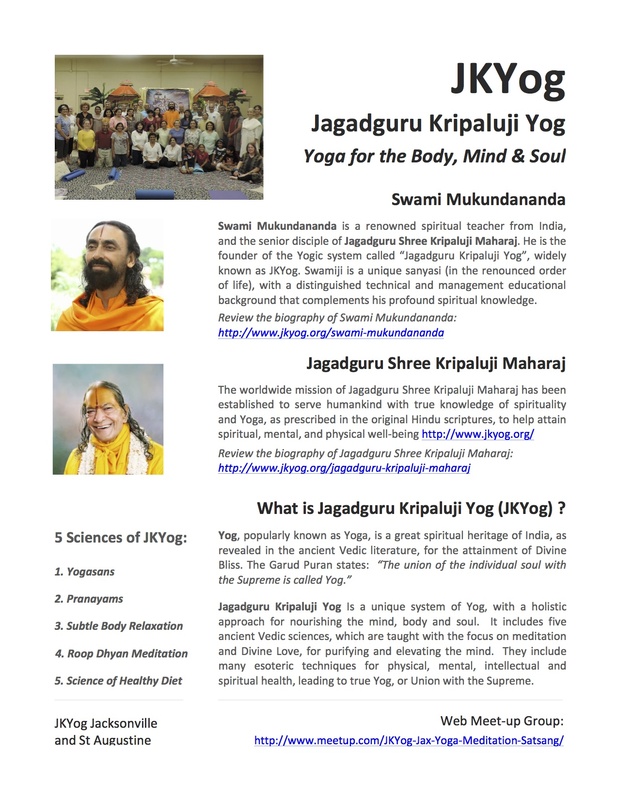 He is the founder of the Yogic system called ‘Jagadguru Kripaluji Yog’, widely known as JKYog. 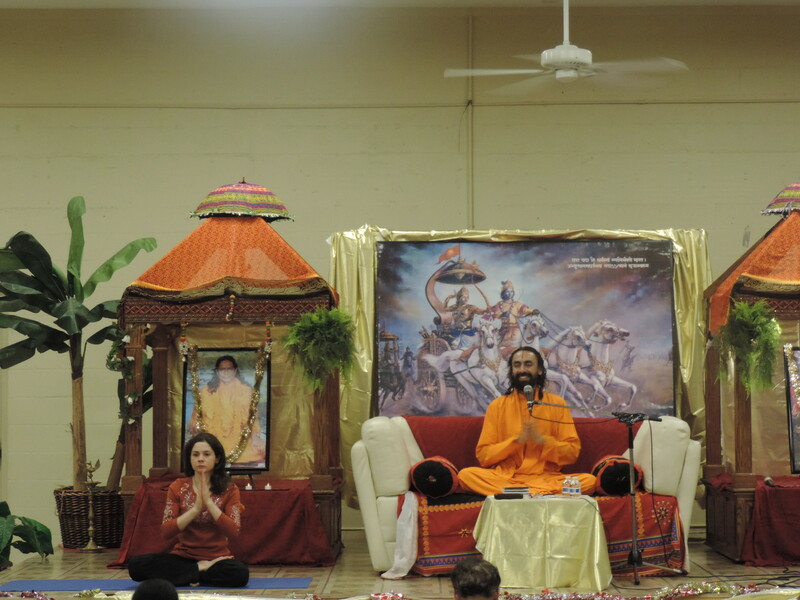 Swamiji is a unique sanyasi (in the renounced order of life), with a distinguished technical and management educational background that complements his profound spiritual knowledge. 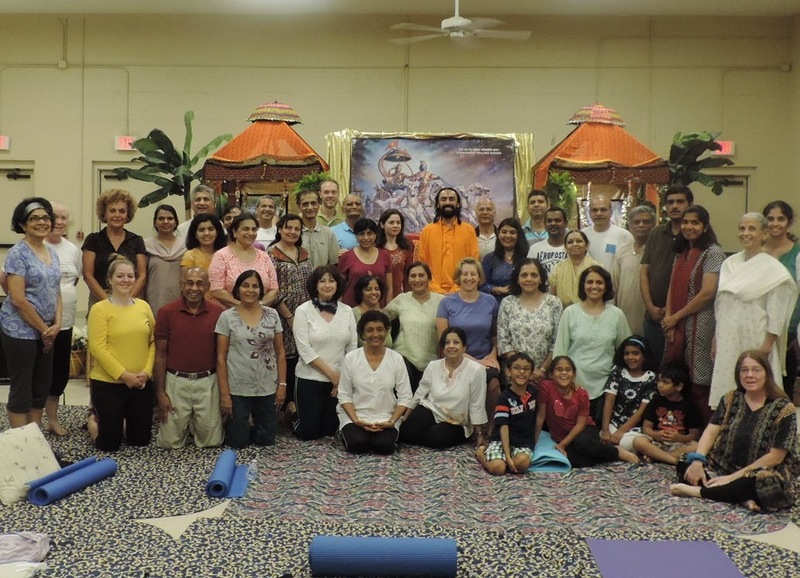 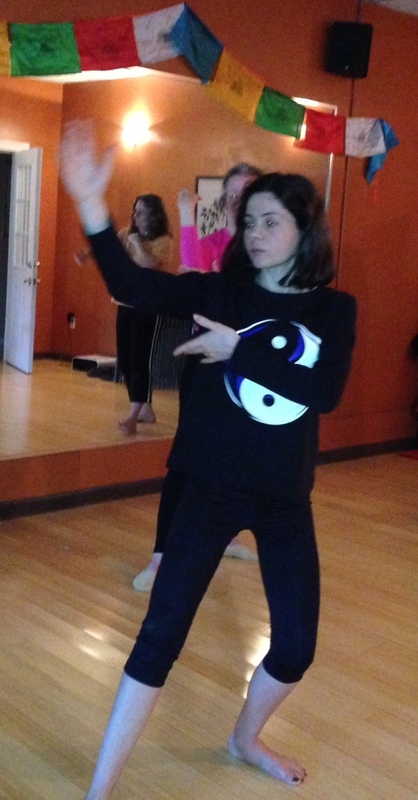 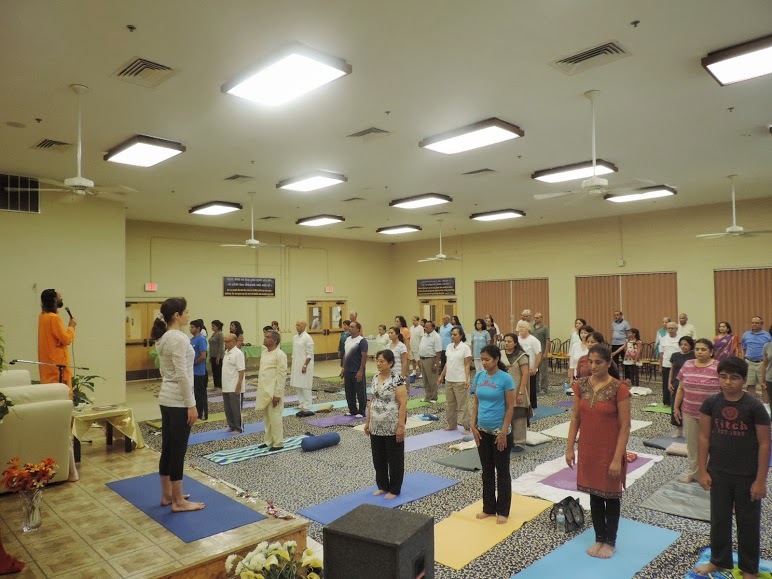 Satya Sattva assists Swami Mukundananda and the Jagadguru Kripaluji Yog mission in teaching JKYog style classes in Jacksonville and St Augustine area, Florida.